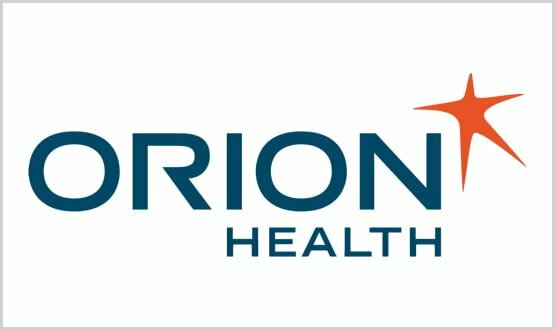 New Zealand health software firm Orion Health has seen its shares lose a quarter of their value over the past week following a profit warning. The news prompted one NZ market analyst to warn the NZ is “running on empty” and will need to downsize its business, which currently employs 1200 staff. Orion said that it was in talks with other parties, who may take a stake in the company. The company has posted successive losses in each of the past two years since listing on the NZ market in 2014. The net loss for 2016-17 was likely to be between £17.9m ($32m) and £21m ($38m), compared to a loss of £30.4m ($54.4m) in 2015-16. “Given Orion Health’s current cash burn rate it doesn’t have the balance sheet to provide it with the time a restructuring would require,” Stuff.NZ quoted Blair Galpin a market analyst with Forsyth Barr, as warning in a research note. Galpin went on to warn that customers might become wary about doing new business with Orion as a long-term strategic partner “unless business stability is assured”. Orion has signalled it is looking for a capital injection from new investors. Orion said last Monday that it had failed to close a number of contracts before the end of its financial year to 31 March. The company added that it still expected to move into profitability in the current financial year. In a statement to the New Zealand stock exchange, Orion said it was undertaking a strategic review that focused on maximising shareholder value. 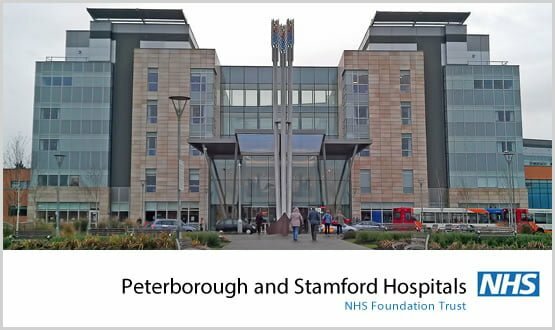 “As part of this process the company has been in discussions with a number of parties over the past quarter that may result in a partnership or minority investment in the company,” it said. The company listed in November 2014 when the stock traded at £3.60 ($6.50) a share, by the end of last week the shares were trading at £1.10 ($1.90). In a major new appointment, Orion announced that it had appointed Teri Thomas, formerly VP and lead-salesperson at US-based Epic Systems Corporation Systems, as its new executive vice president for Global Sales, Marketing. Orion’s main products include the Rhapsody Integration Engine, Amadeaus population health management, the Engage personal health record, and Communicate Patient communication platform. Orion’s major UK clients include Boots United Kingdom Limited, NHS Greater Glasgow and Clyde, Bristol Connected Care and Health and Social Care Northern Ireland, South West London Pathology, East Lancashire Hospitals, Heart of England NHS Foundation Trust, and Kettering General Hospital NHS Foundation Trust.